The Holden Mine Water Treatment Plant is at a remote site in north central Washington, located a day’s travel from the nearest metro area. Courtesy of Will Austin. IMCO General Construction didn’t start out with the intention of disrupting or upending the constructor-owner relationship. 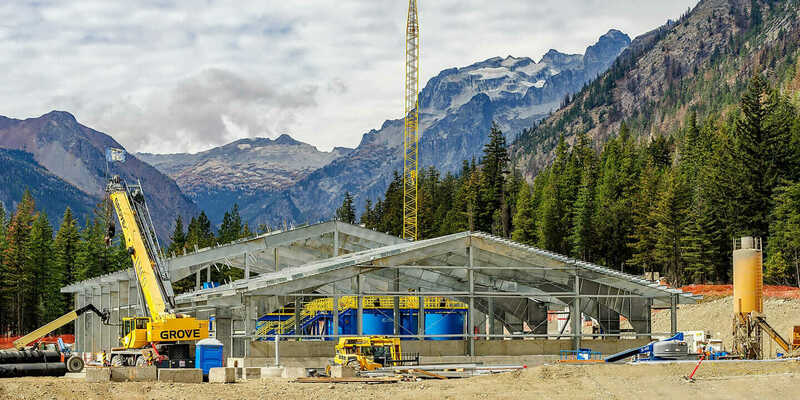 But the company, headquartered in Ferndale, Washington, has been exploring a new way to work with owners that promises great mutual benefits—call it a “post-construction-phase” alliance. 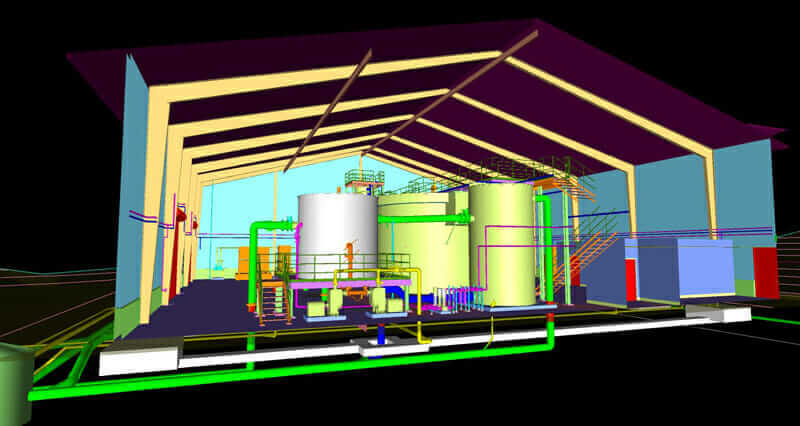 In this new model, IMCO has secured an operations and maintenance (O&M) contract that leverages the design work and expertise developed while building the facility into a stable, long-term opportunity. In turn, owners get superb management of their newly constructed facilities. Selecting contractors for long-term operation contracts is unusual, but also likely to become more common. In this new era, contractors are integrated into the design process and seen as a logical extension of Building Information Modeling (BIM) lifecycle management—through design, constructability, execution, handover, and finally, operation phases. This water-treatment plant is at a remote site located a day’s travel from the nearest metro area. Courtesy Will Austin. The water-treatment plant is at a remote site, about a day’s travel from the nearest metro area, including a ferry boat trip. To operate the treatment plant, IMCO hired full-time staff members working in rotation to operate the plant 24 hours per day, 365 days per year. While on-site, the new IMCO employees live in a lodge built by IMCO, and are supported by a full-time medic and cooking staff. But he’s also quick to point out that success at this level is neither easy nor assured. Simmons feels many factors came together to make this O&M contract viable for both IMCO and the facility owners. For IMCO, operating and maintaining the plant was the next logical step in the project. Courtesy Will Austin. Simmons emphasizes the importance of good people. “These are all specialty individuals, with extensive experience in treatment and industrial facilities, sought out specifically for this contract,” he says. To hire good people, you need good people. IMCO’s hiring process took several months, and it was not contracted out to headhunters. Rather, the company depended on current employees who had developed good contacts, and on one former, integral employee. 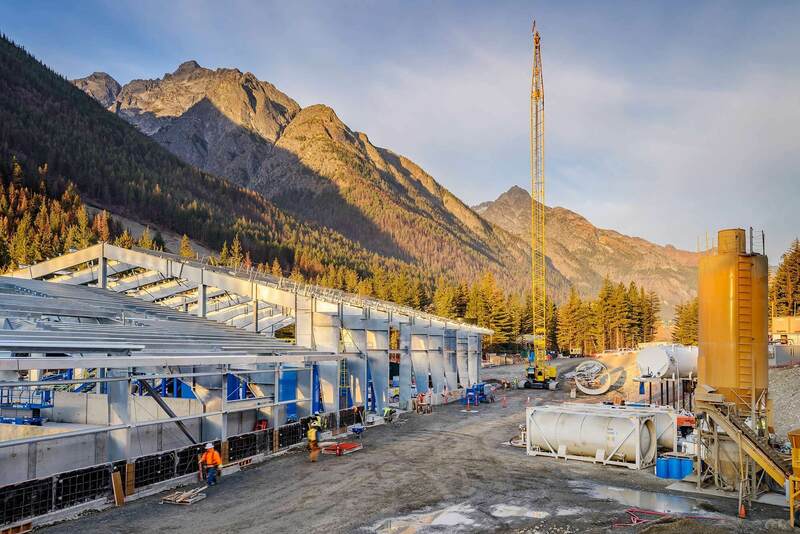 IMCO constructed a remote mine water–treatment plant as part of remediation efforts at an abandoned copper mine in Washington. Courtesy IMCO. Just hiring wasn’t enough, of course. IMCO made a point of thoroughly onboarding and training new hires—a process that included several working months on-site, before the plant was operational. Due to the long and thorough selection process, the owners and IMCO knew each other well before breaking ground. And as the actual construction proceeded, they established trust in their collaboration process, which was partly due to the extensive use of BIM. 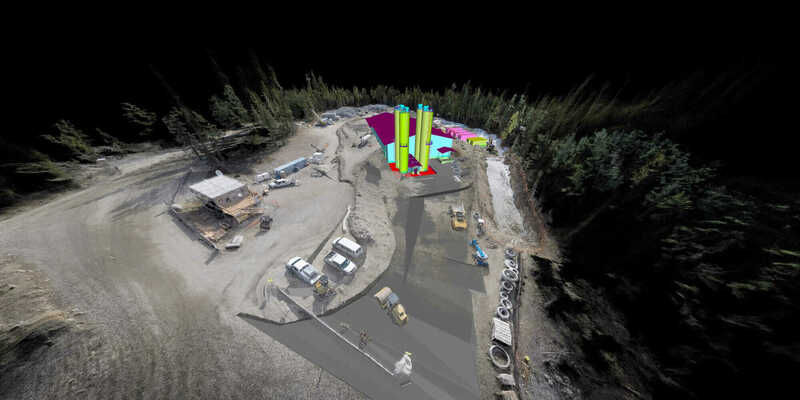 A 3D model of IMCO’s mine water–treatment plan project. Courtesy IMCO. 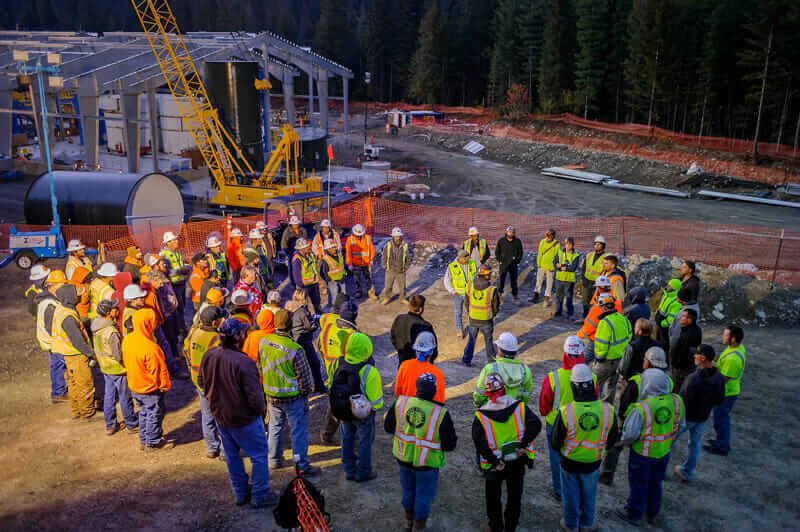 Building and operating the mine water–treatment plant provided a virtuous circle of feedback that made for a better project overall. In response to observations made by newly hired operating staff, changes were made during final construction stages. And after the plant was commissioned, the contracting-savvy staff suggested additional modifications for more effective operations. And of course, it depends above all on having, and finding, the right people.